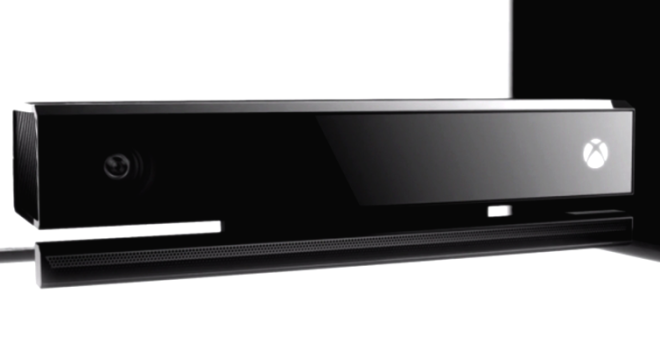 One of the biggest concerns for the new Xbox is the new kinect. The kinect will always be on and listening, if you the user chooses so, but you will always have the ability to completely shut off both the console and kinect, having the kinect on simply is another way to simplify turning on/off the xbox console, instead of pushing a button on the controller or console itself you can simply say, “Xbox On” and it will do so. Another concern for gamers who play in their bedroom or a more confined space that doesn’t have the space requirement to use the kinect, will not be able to use it then. FALSE. The Kinect will always need to be connected to the console for use, however if the game you chose to play doesn’t use the Kinect technology than you wont have to worry about being in a small spaced environment, but if you choose to use the kinect in a game, of course you will need to move to an area with more space. Microsoft is also adding new custom privacy settings for the users, so you will be able to adjust the privacy settings concerning the Xbox and the kinect itself.